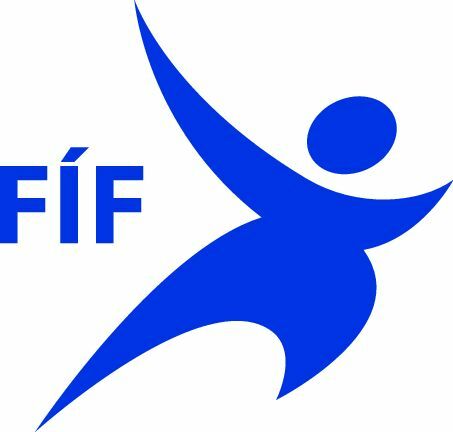 Frælsur Ítróttur Føroya, abbreviated FÍF, is the National Athletics Federation of the Faroe Islands. 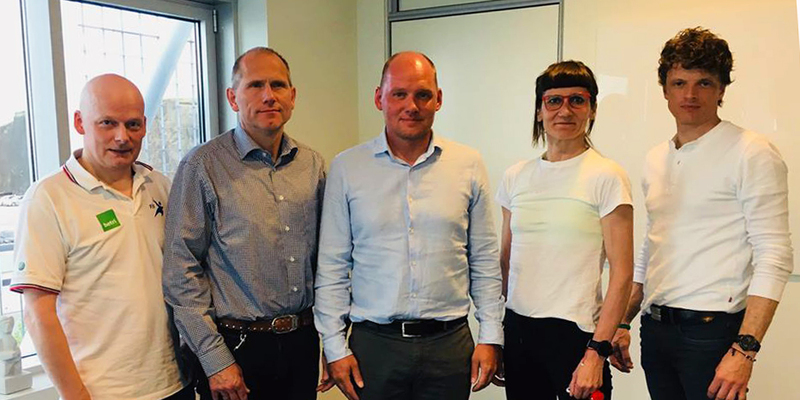 The National Athletics Federation is a member of the Faroese Confederation of Sports and Olympic Committee, ÍSF. Founded on the 22nd June 2002.